As of this post, we're just $2495 away from our $13,000 13th anniversary matching gift challenge goal for this year's Mutt Mosey! Thanks to everyone who has donated, sponsored a walker, or who is walking and getting sponsors! 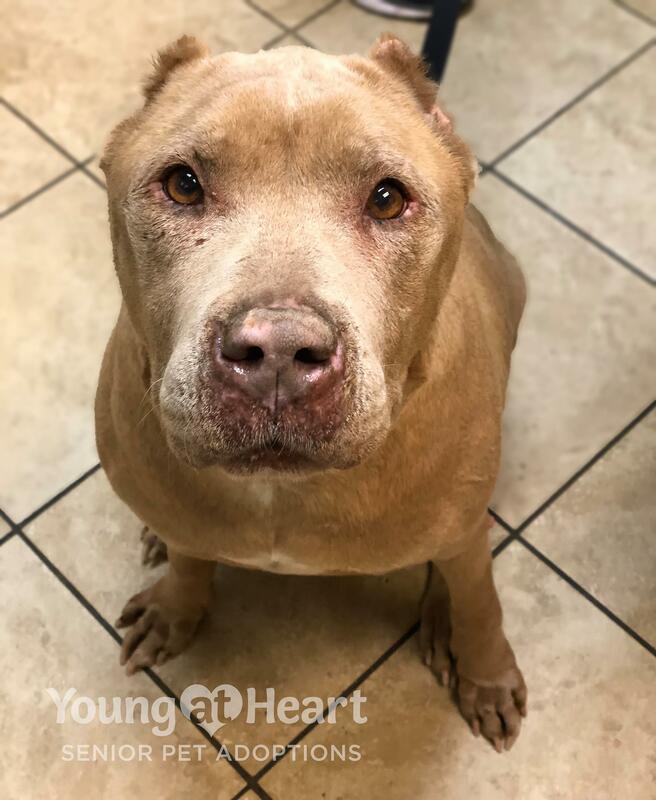 Our generous friend Claudia has offered to DOUBLE YOUR DONATION to help us celebrate 13 years of saving senior pets, and to help your donations go twice as far so we can keep rescuing the senior dogs and cats that just need a second chance like sweet 9 year old Karma, who is just wrapping up heartworm treatment. She's so joyful and happy, and so grateful for her second chance. Your $5 becomes $10, $25 becomes $50, $50 becomes $100 and so on! Please donate to help senior pets in need, and your donation will be matched! Donate here - you can also support a specific team or register to walk in person or virtually! Thank you for letting homeless senior dogs and cats enjoy their golden years!